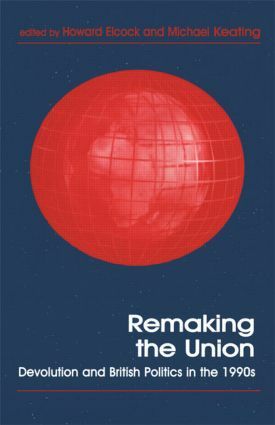 This volume addresses the issues arising from the recent devolution referenda by exploring the historical development of the proposals, the importance of national and regional identities, the changing policies of the political parties and the approaches of business and other major groups towards devolution. It also looks at the impact on electoral reform coming from the proposal that proportional representation be used to elect the regional assemblies and how the new assemblies are to be financed. Finally the book discusses the implications of a devolved British state where different countries and regions achieve different levels of autonomy at different paces.